For a dental practice, internet marketing is critically important. 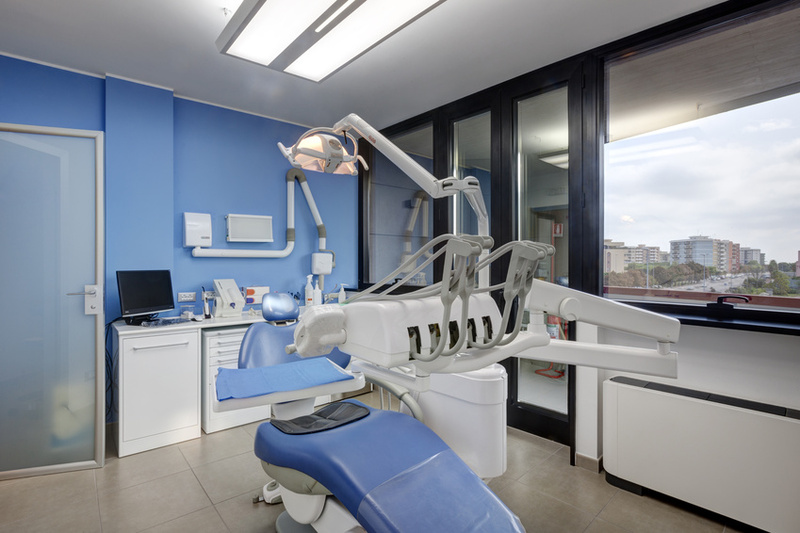 There are dozens of available offices in any given community, and a great dental marketing system is one of the best ways to draw attention from potential patients. There are two major parts of a dental web marketing system: dental website design and dental SEO.